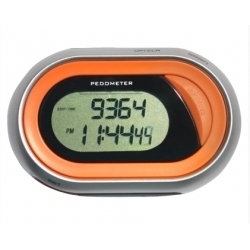 This series of Digital Pedometers are highly accurate, reliable and are effective for both walking and running.The Features include Step Counter, Distance Travelled, Calories Burned and Time. 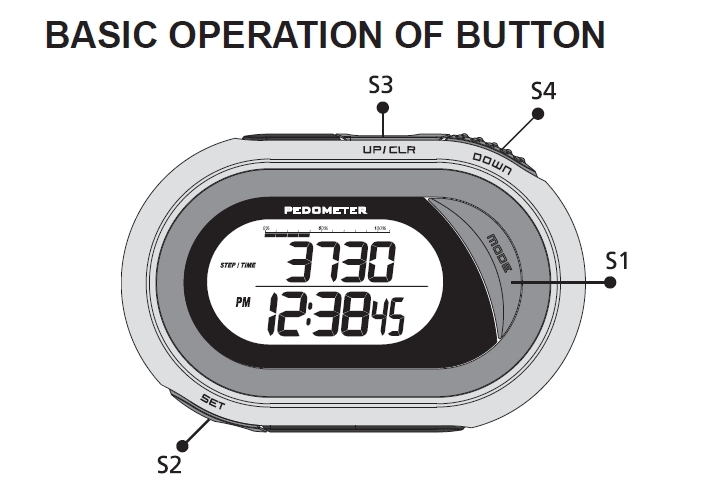 - Basic features:Time + Step mode, Distance + stopwatch mode, Calories + ODO mode, Set Calories + Day Calories mode. 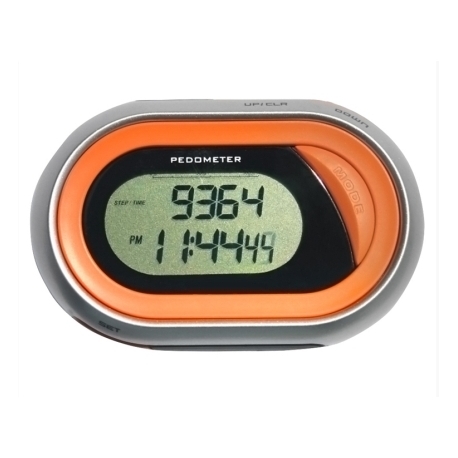 - Step counter can count up to 99999 steps. 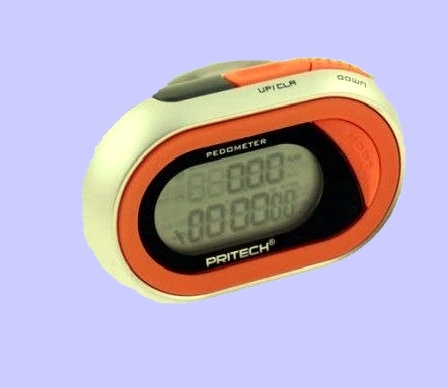 - Calorie burned can display up to 9999.9 Kcal with 0.1 Kcal resolutions. mile (or km) with 0.01-mile (or km) resolution. - Distance displayed in km. 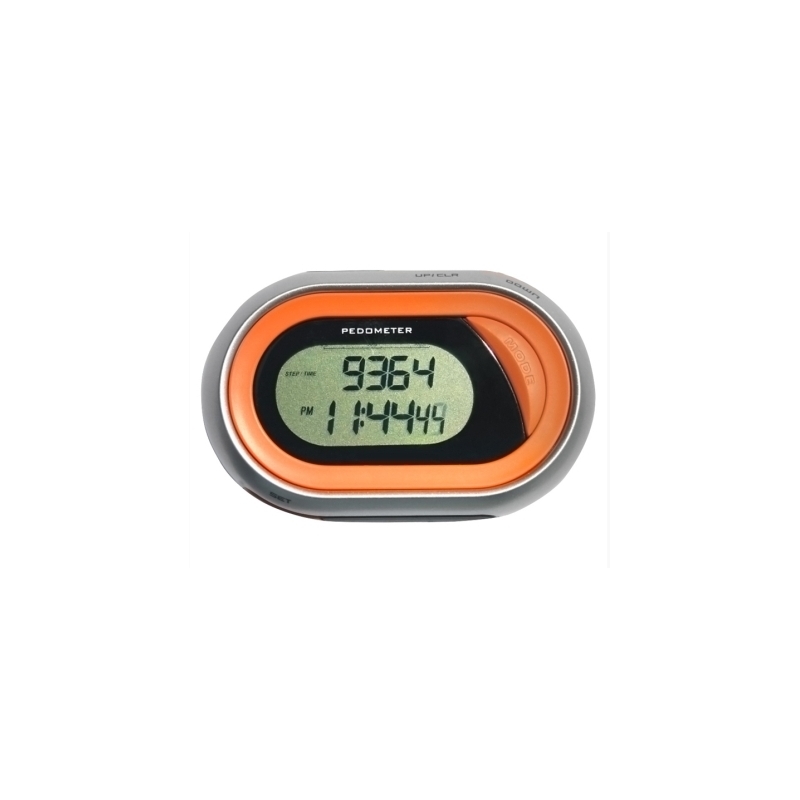 - Target Calories consumption with working range from 1 to 9999.9 Kcal. 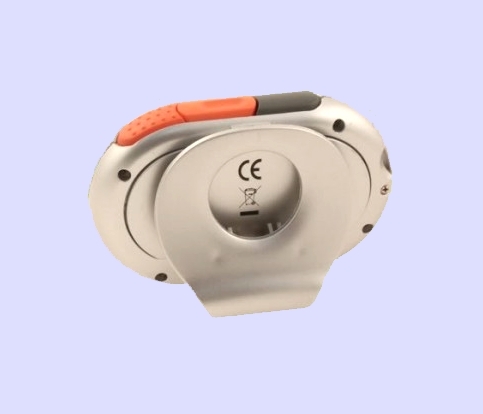 - Weight and Stride can be adjusted by user. 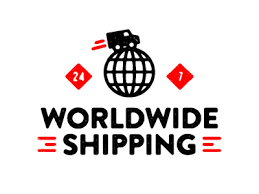 - Time mode has 12/24 hour display formats which can be selected by user. - 1/100 second stop watch with working range to 59 minutes 59 seconds 99 with 1/100 accuracy.